Success in SEO is dependent on understanding the most important SEO ranking factors which give you the best position and then working hard to perform better than competitors. Google has some good basic resources on SEO success factors. This video is useful for small and startup businesses this video. In March 2013 Google has updated this to an interactive infographic on how SEO works. 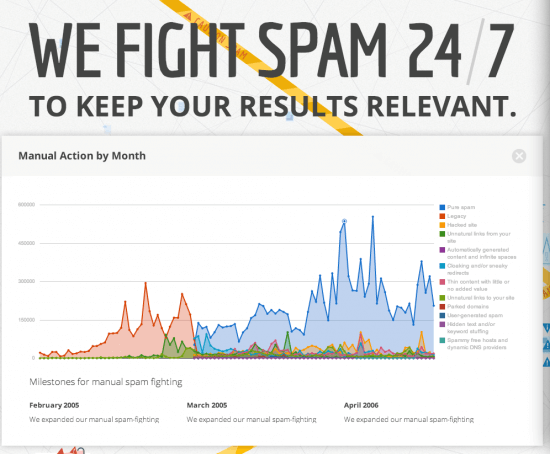 For a more scannable form see our in-depth 7 Step Guides or this free 2012 SEO Starter Guide from Google. 1. Highly targeted. Visitors are searching for particular products or services so will often have a high intent to purchase â€“ they are qualified visitors. 2. Potentially low cost visitors. There are no media costs for ad display or clickthrough. Costs arise solely from the optimisation process where agencies are paid to improve positions in the search results. 3. Dynamic. The search engine robots will crawl the home page of popular sites daily, so new content is included relatively quickly for the most popular pages of a site (less so for deep links). 1. Lack of predictability. Compared with other media SEO is very unreliable in terms of the return on investment â€“ it is difficult to predict results for a given investment. 2. Time for results to be implemented. The results from SEO may take months to be achieved, especially for new sites. 3. Complexity and dynamic nature. The search engines take hundreds of factors into account, yet the relative weightings are not published, so there is not a direct correlation between marketing action and results â€“ "it is more of an art than a science". Furthermore the ranking factors change through time. 4. Ongoing investment. Investment needed to continue to develop new content and generate new links. 5. Poor for developing awareness in comparison with other media channels. Searchers already have to be familiar with a brand or service to find it. However, it offers the opportunity for less well-known brands to â€˜punch above their weight' and to develop awareness following clickthrough. SEOmoz blog - Best for practical tests and insights on how to improve rankings. 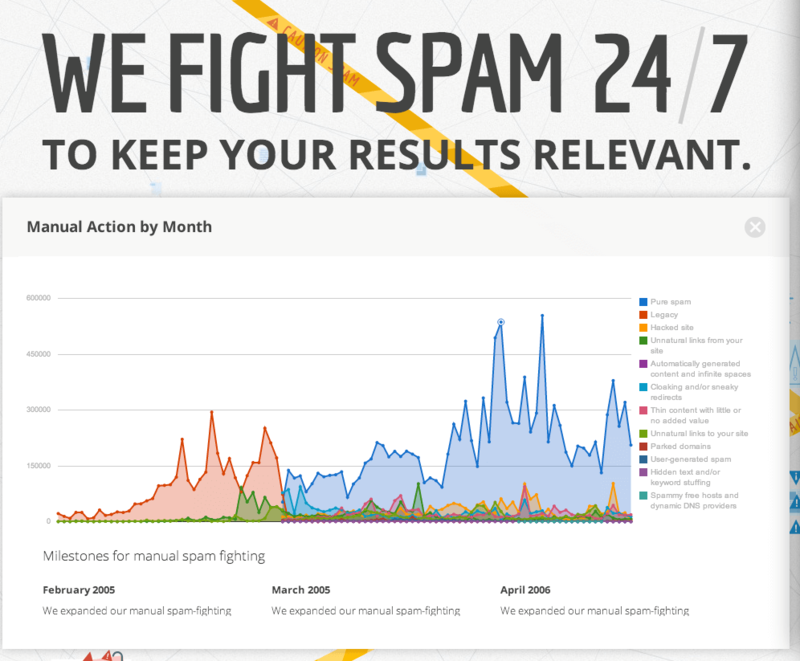 For the latest Google changes see the SEOmoz Google Algorithm History.